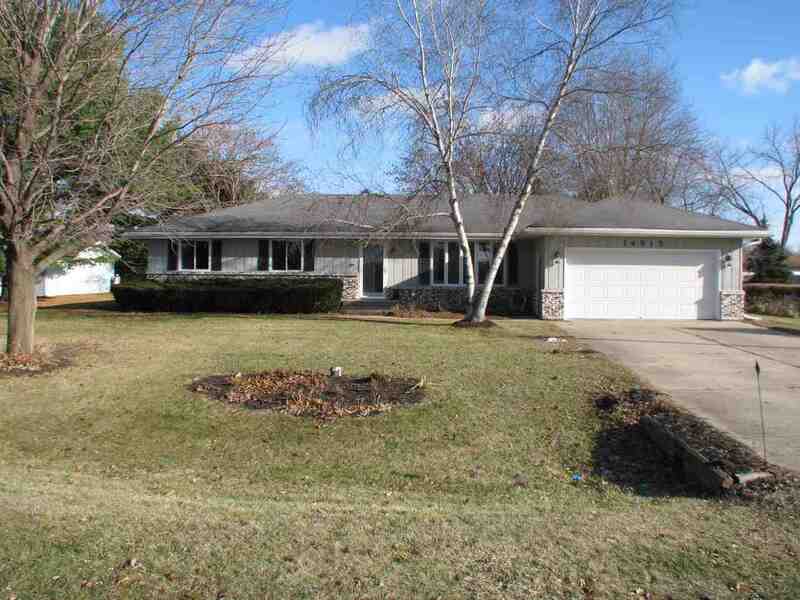 Spacious 3 bedroom, 2 bath ranch style home in the desirable Hononegah School District. Quiet neighborhood surrounded by mature trees with a country like setting. Master bedroom offers a private bathroom. Extra wide kitchen with dining area. Ceramic flooring throughout the kitchen and family room which boasts a beautiful full stone fireplace. New furnace (April 2019)! Finished lower level with rec room and extra storage. Garden shed and garage both have extra space for those outside toys! Close access to I-90 and 251 and short distance to Prairie Hill Elementary. This home is ready to show!